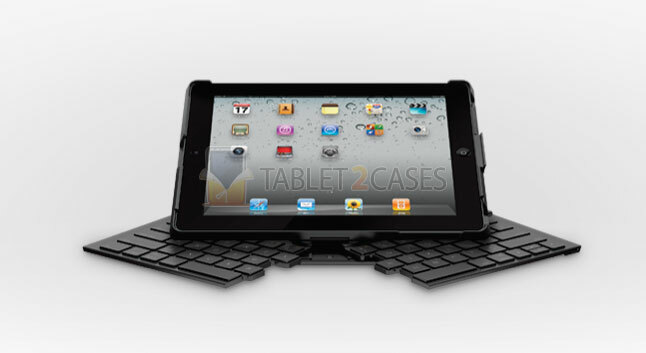 The Logitech Fold-Up Keyboard for iPad 2 is the latest tablet keyboard case from the accessories giant. 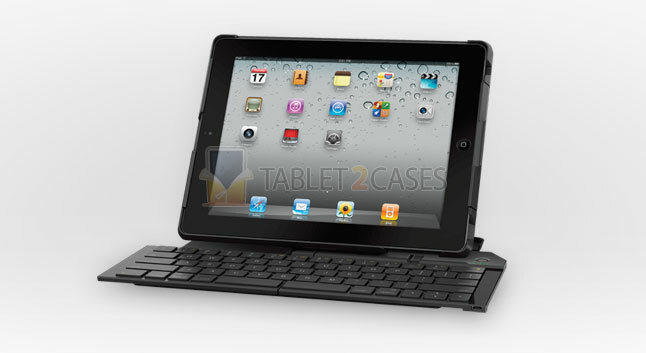 The keyboard can be folded neatly underneath the Apple iPad 2 protecting its back from impact damage. When it’s time to type up those important meeting notes the keyboard will be at your disposal in a matter of seconds. When the keyboard is not in use, it hides underneath the device and turns itself off automatically. 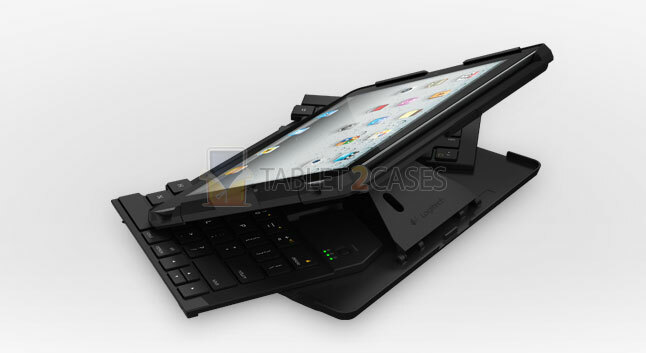 No need to worry about power as the keyboard is charged over USB, eliminating the need to change batteries. 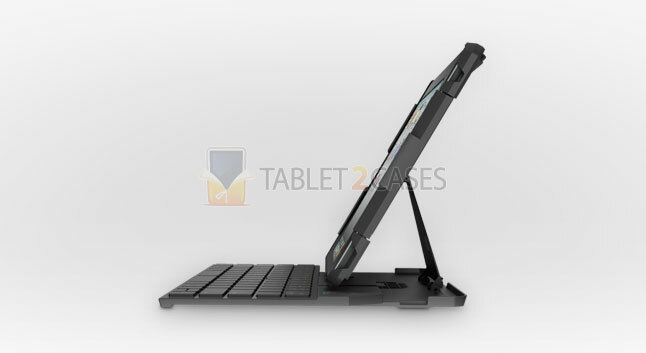 Once the keyboard is unfolded it acts as a tablet stand offering the perfect typing angle. The best thing about the Fold-Up Keyboard is its size – unlike other folio-style Bluetooth keyboards the new Logitech product is full-sized offering users comfortable typing. 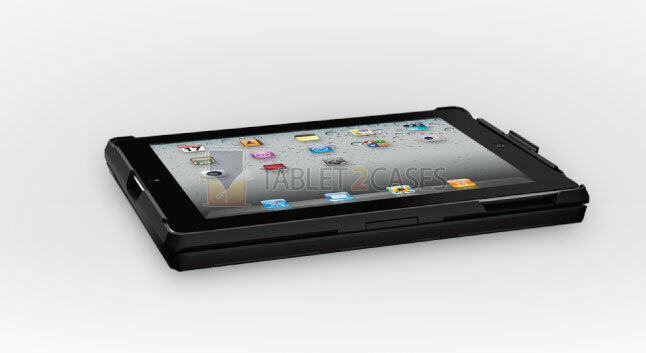 The keyboard is fully compatible with Apple’s Smart Cover and also features several iPad 2 shortcut buttons.